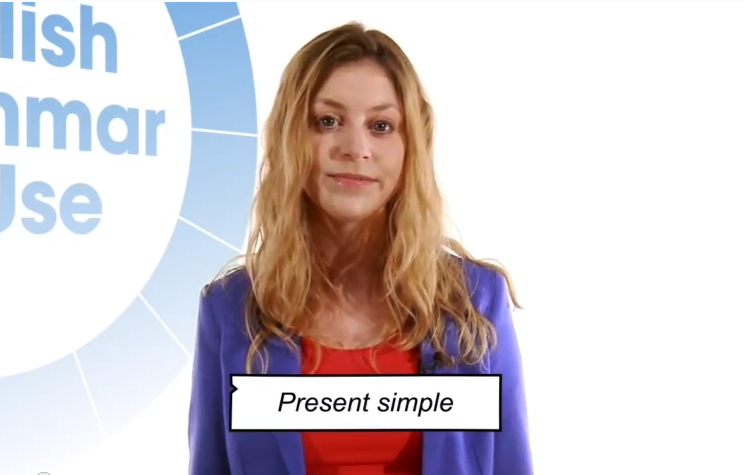 I can currently be seen as Anna, the presenter of English Grammar in Use for Cambridge University Press. These are six videos on YouTube in which I explain the fundamentals of English Grammar. The videos are uploaded on a monthly basis and have received some very positive comments from viewers. You can find more info about this on my Voice Page.